After codename: SIMPLE, we went to dinner at Umi Sake House. This is a premier sake house located in the heart of the Seattle Belltown district. The restaurant offers a unique and sophisticated twist on the Japanese Izakaya style drinking and dining. The room is designed in a way that mirrors a Japanese country-style house complete with a “back porch” as well as a “front porch.” For the serious sake drinker, Umi offers over 45 premium sakes that are highlighted on a menu with many different Pan-Asian, Japanese, Sushi and Raw Bar dishes. Unfortunately, no one in our group were big sake drinkers. 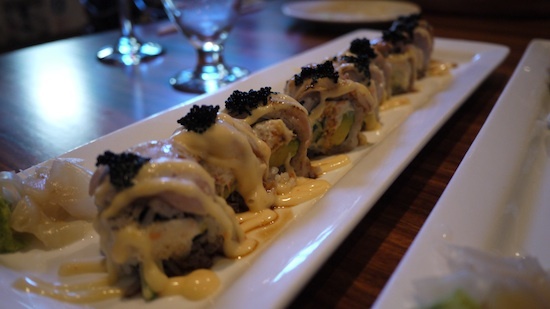 That was OK, however, because Umi serves some of the best sushi in town. 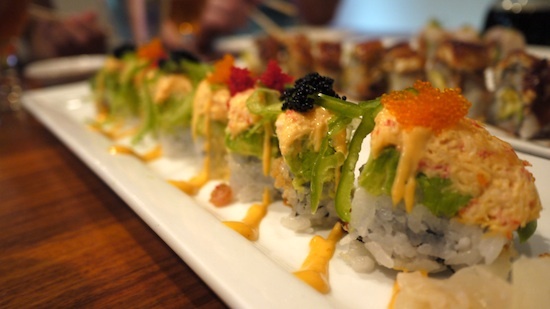 We sample half-dozen different sushi dishes and all left our mouths watering. The restaurant was also extremely accommodating to our needs when we changed the number of people attending. Even though they had a full house, they were able to make a table for us. 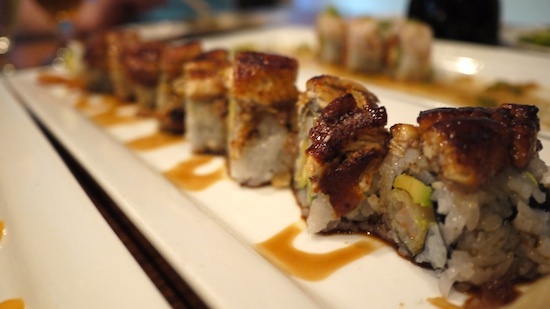 The speciality at Umi is the sushi roll. 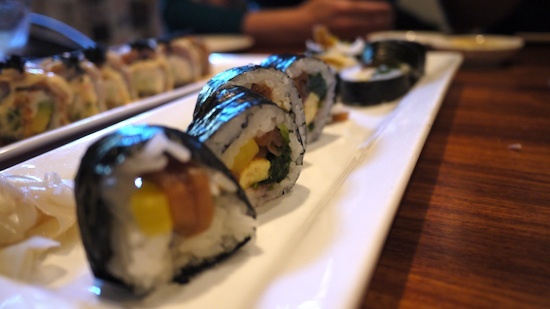 In addition to the standard sushi roll, Umi offers nearly 30 speciality rolls, with names like yellow fever, 007, naughty roll, and the badboy roll. 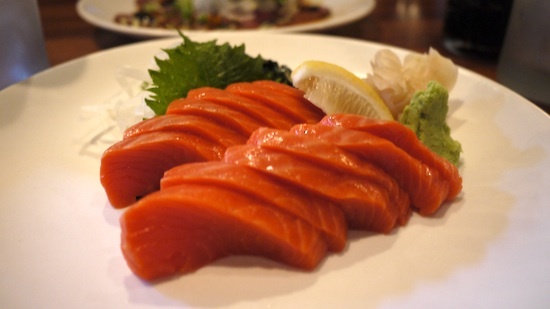 Price wise, Umi is quite economical, with most entrees costing $10 to $15. 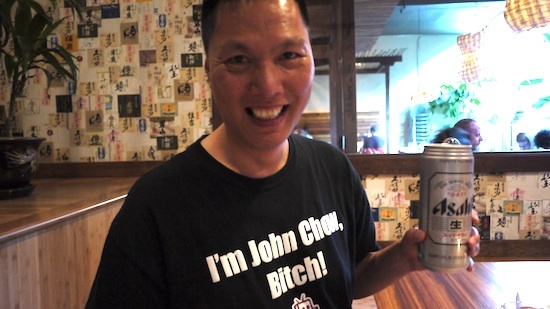 While, I didn’t try any sake, I did order an Asahi beer, which came in a 1000ml can. They take their drinking seriously at Umi Sake House!